An award-winning farmer has been hit with hefty fines for environmental breaches which turned a waterway into a stinking hazard. 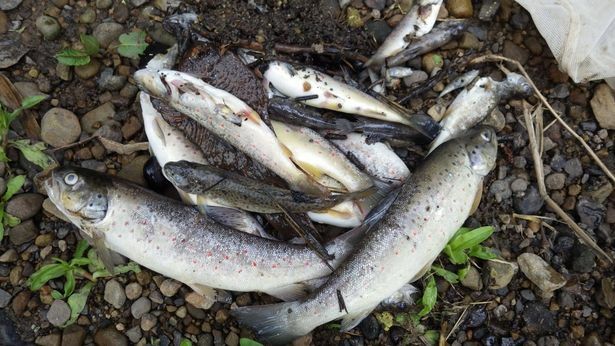 Adam Metcalfe and his company AWSM Recycling were responsible for a catalogue of errors which killed fish and other aquatic animals in Teesside, a court heard. 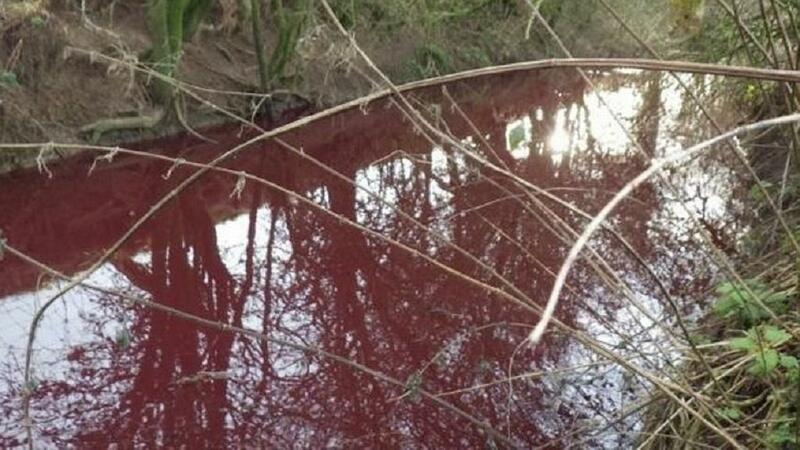 In two cases, pollutants leaked from storage tanks; once the company mistakenly used a carcinogenic as a fertiliser; and also burned banned blood waste from animals was spread on farmland in Stillington , near Stockton , but too much was used, and it leaked into a nearby beck. Prosecutor Craig Hassall told Teesside Crown Court that Metcalfe, 37, and his company had failed to heed warnings going back as far as March 2012. He said the married father had “become reckless” by the end of the four-year period during which the offences were committed - from 2011 to 2015. Lee Fish, mitigating, said Metcalfe and the company had spent a huge amount of money to rectify their practises, and had been trouble-free for two years. Metcalfe, of Lane Head Farm, Hutton Magna, in Teesdale, was fined a total of £1,000 and AWSM - of which he is a sole director - was fined £20,000. The court heard that the incidents happened on some of his own 5,000 acres, as well as land at Stainton, in Middlesbrough, Sadberge and Gainford, near Darlington. 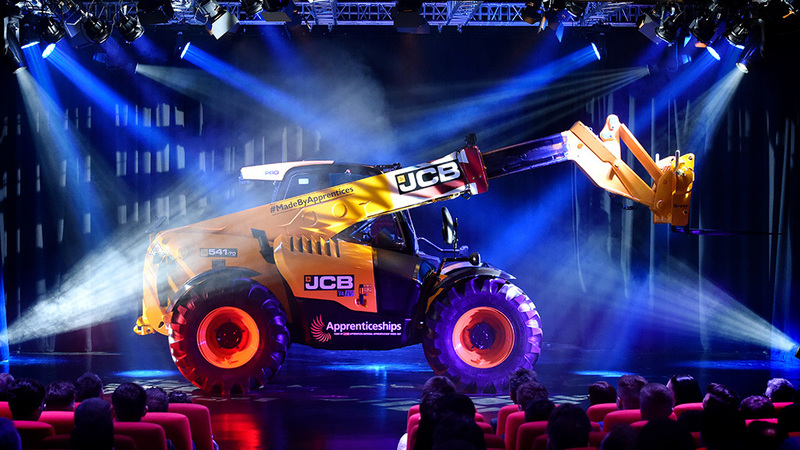 Mr Fish told Judge Stephen Ashurst: “This catalogue of offending was committed because there were insufficient management controls in place at that time. John Crowl, of the Environment Agency, said after the case: “Environmental permits are there to protect our communities and the environment and both AWSM Recycling and Adam Metcalfe flouted these permits for a significant period of time. “Their neglect led to serious pollution incidents which impacted on nearby streams and killed fish and invertebrates. Metcalfe admitted three offences against environmental legislation, and the company pleaded guilty to a further six counts. He said: “His behaviour since and the track record of the company gives this court very much more confidence than it does in many other situations, that here is a man who has not cut corners for financial reasons.